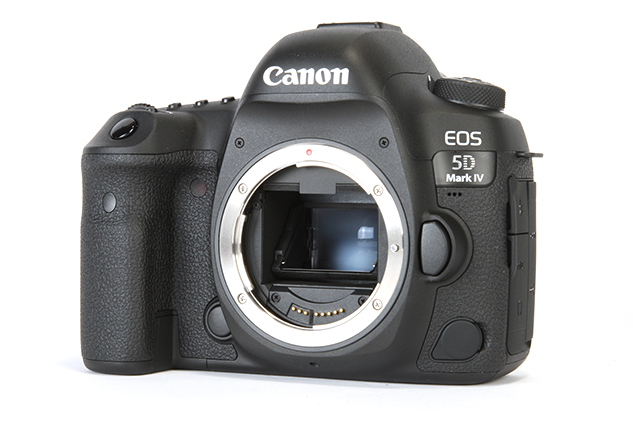 The Canon EOS 80D is a latest APS-C DSLR camera for Canon. Canon EOS 80D is one of the best selling DSLR cameras in the world. It can handle both still and video capture with great ease. Are you looking for deals for Canon EOS 80D at this Black Friday & Cyber Monday ? Below is a list of great Canon EOS 80D bundle deals available at this Black Friday & Cyber Monday. Woot ! 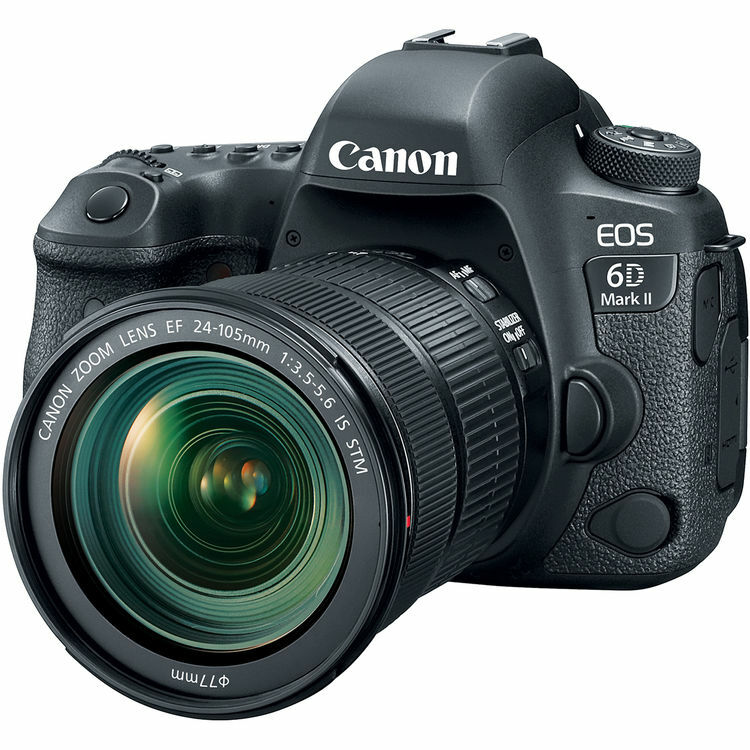 has several super hot deals for Canon EOS 80D w/ 18-55mm Lens kit for $799, T7i w/ 18-55mm lens kit for $639, T6 w/ 18-55mm lens kit for $309, SL2 w/ 18-55mm lens kit for $469, EF 75-300mm f/4.5-6 III lens for $79. 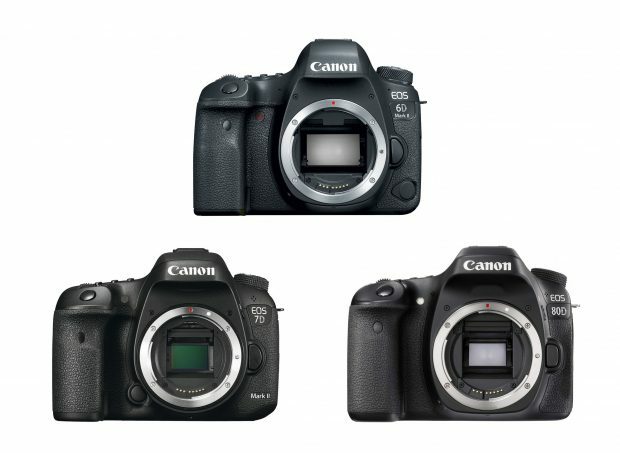 All these cameras bundles are lowest price online ever, and coming with 1-year Canon USA warranty. According to recently rumors on CR, the replacements of Canon EOS 7D Mark II and Canon EOS 80D will be split into three APS-C DSLR cameras. 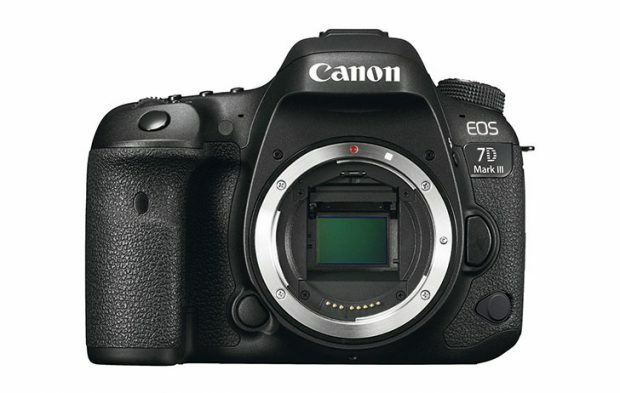 Author adminPosted on November 19, 2017 November 19, 2017 Categories Canon Deals, Canon EOS 5D Mark IV, Canon EOS 6D Mark II Deals & Used & Refurbished Deals, Canon EOS 7D Mark II, Canon EOS 80DLeave a comment on 2017 Canon Black Friday Deals & Sales now Live ! Canon USA direct store has started a new sale on refurbished DSLR cameras and refurbished EF lenses, you can get up to 10% off on these refurbished deals. This sale is Canon’s Labor Day Sale, sale will be end on September 4th, 2017.